This is a sad week for sure. 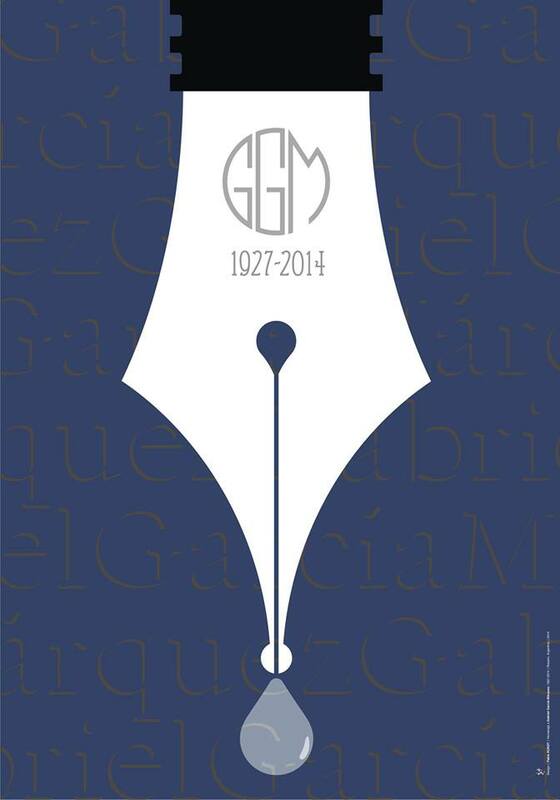 Today we lost the incredible legendary Colombian writer Gabriel García Márquez, a man who needs no introduction and who will certainly live forever through his books. We would like to use this poster created by the talented Pablo Kunst as a small way to express our sincere sympathy to his family and friends. May his soul rest in peace.